Genesis Breyer P-Orridge & Aaron Dilloway playing live in New York City at Home Sweet Home on February 20, 2013. After the break: Deafheaven and Sannhet at Saint Vitus. Part of "Rubber Monsters & Giant Heroes Weekend"! What's on Network Awesome today? Gamera was both a reaction to, and a reflection of, the genre Godzilla1 created. For better or worse, Gamera also helped shape the future of giant monsters (or kaiju2). The character was supposedly created from a vision of a turtle in the clouds on an airplane flight by Daiei Motion Picture Company president Masaichi Nagata. But, it is just as likely an attempt by Daiei to get on the bandwagon created by Toho’s giant monster over a decade earlier. Nonetheless, “whether or not you think Godzilla is better, you simply cannot deny that Gamera has successfully survived…to arrive at the point that he is at today.”3 However crass and commercial the intentions may have been in its creation, Gamera carved out its own niche as a unique, unusual cultural icon. 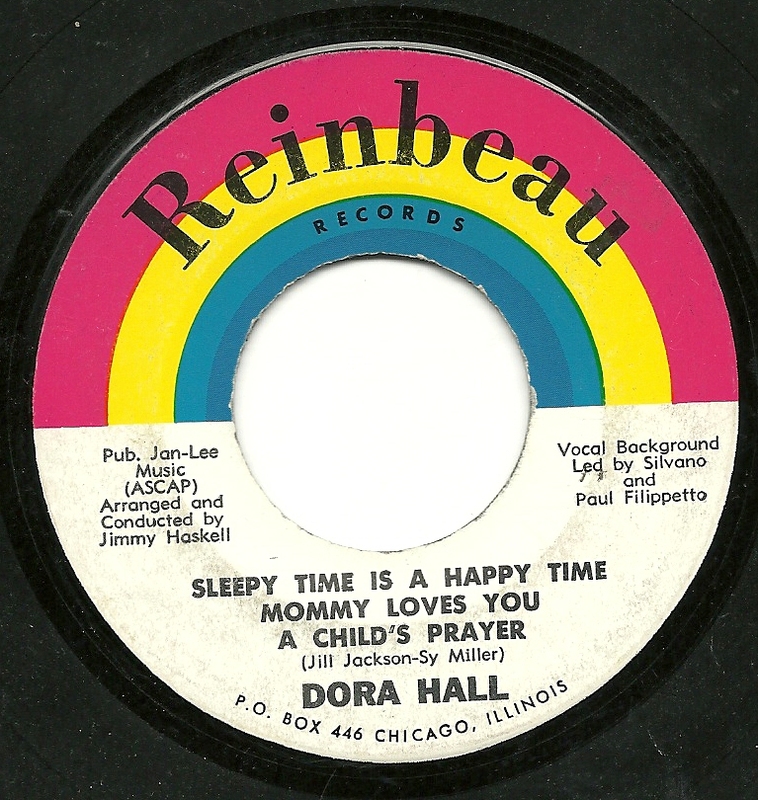 I don't know that's there's much more to say about Dora Hall that hasn't been said in a variety of places, so I'll let you look to those sites if you don't already know about the Solo Cup queen and her recording career. But I do know that I own a copy of an EP by Dora which appears to be fairly rare. 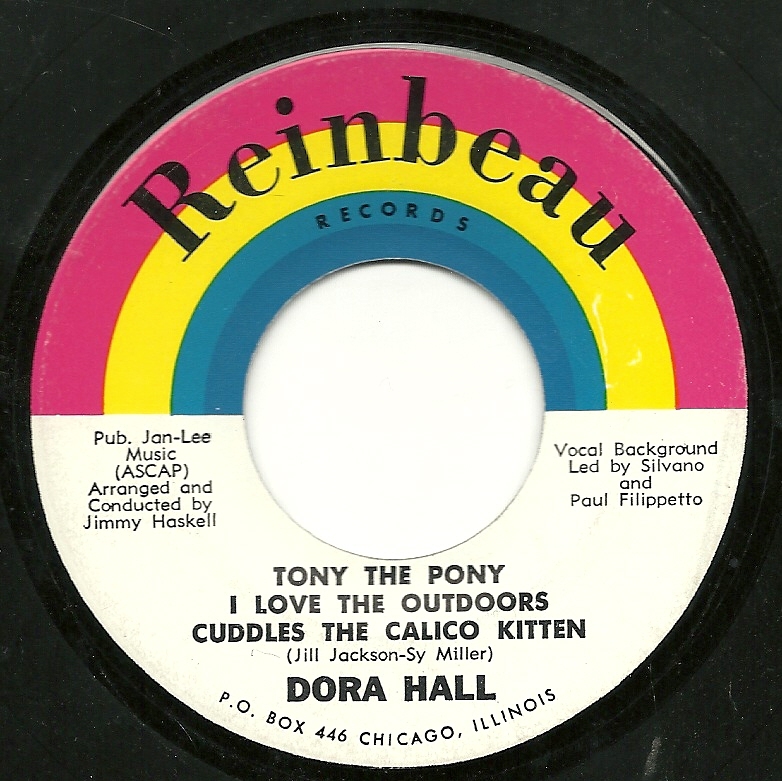 While the songs on one side of the record (the first three heard below) can be found on one of Dora's children's albums, and can be had, if one searches, a few places online, the final three songs, from the flip side of the record, appear to be unique to this release - or at least, a web search turns up virtually no record of them appearing anywhere else. They are not what I would consider Dora's finest work, or even her most interesting - the songs are cloying, and the final song features a fairly terrible child vocalist at the beginning and end. 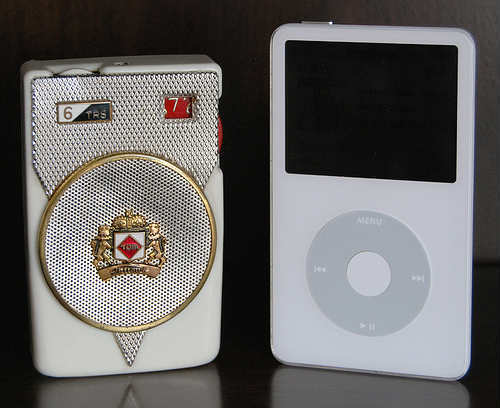 But still, Dora seems to have wanted more than anything to entertain and to be heard, and these songs should be out there with the rest of her catalog. And if nothing else, she sounds quite sincere and honest in singing these words for the very young. Budding cartoonists and incurable doodlers take note: today's record will sharpen those skills! From the front cover: "This amazing FUNograph record and cartoon course supplies countless hours of amusement for kids from six to sixty! Anyone capable of writing his name can learn to draw more than a thousand faces." No foolin'! This 1946 record by Art Ross (on the Funnyface Records, Inc. label, out of Forest Hills, NY) and the accompanying instructional charts will show you how! Below is the record itself, so get out your pencils and paper and get ready to draw yourself raw - instructions follow right after the jump! Batillus playing "Beset" live in Brooklyn at Saint Vitus Bar on February 11, 2013. After the break: MC5's Wayne Kramer w/special guests at Bowery Electric and Yob at Saint Votus. Based on many conversations I've had and readings of articles and books that I've done over the years, it seems that "The Ballad of John and Yoko" is a relatively divisive song within the Beatles catalog, and particularly among their singles, when it comes to the degree to which people enjoy it. I've seen it dismissed as a throwback at a point when the band had moved beyond such simple genres, a throwaway put together quickly at John's insistence and reflective of that genesis, or simply one of their weaker singles. It's the one song my younger daughter skips on "The Beatles 1" CD. Others list it among the essential Beatle tracks. For this Beatle and Lennon fanatic, though, it's always been at the top of my favorites list - once listed as my favorite Beatle track of all, and never, ever out of my personal top three Beatles tracks. With it's lilting calypso feel, "Don't Be Cruel" bassline and incomperable Lennon vocal, it's my idea of a perfect record. As a bonus, it's just John and Paul - and this at a point in their lives when they were supposedly at each other's throats. However, one thing the song never seemed to be, in my view, was a likely candidate for remakes. Like certain tracks from the Plastic Ono Band album, it seems just too central to its creator's life for there to be an effective version by someone else. So when I became acquainted, in fairly quick succession, with three cover versions of the song, varying in style and entertainment level, I thought I'd share them here. Effectively avoiding that personal lyrical connection, two are instrumentals, and one is in another language, and that one seems to have re-written the lyrics. Next up, a version which came along with a bunch of other material in a massive download gift from a friend. It did not arrive with a group name attached to it (no doubt someone out there will know who this is), but this almost undoubtably comes from one of the myriad copycat groups that sprang up in the second half of the '60's, in the wake of Herb Alpert and the Tijuana Brass. It's peppy enough and mildly enjoyable, within that TJB format, if more than a bit unoriginal. Finally, the version that has quickly become my second favorite version of the song, by a group identified as Los Rockin' Devils. I find this endless entertaining - it's got just enough of the sound of the original to capture some of the magic of that record, while bringing it's own feel to the party as well. And I have retained just enough of my Spanish to know that the lyrics can't possibly be following the story of the original, at least not verse by verse. If anyone out there wants to translate it, I'd be much obliged. on the charts but really killed them dead, in several countries even. I've had records that killed parties and DJ sets, but I generally avoid pieces that actually do murder. Who composed this gem? What was the piece? All this and more (including how RIPLEY's caused 'The Star-Spangled Banner' to become our National Anthem) - right after the jump! And don't worry - there's no mp3 files or sheet music to accidentally kill you - WFMU wants you back at the blog for more future amusements!